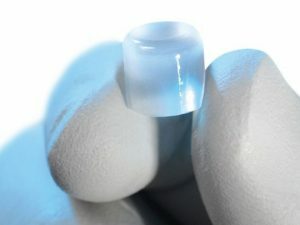 Synthetic Cartilage is somewhat new to the U.S. but was introduced in Europe about a decade ago with much research already done on the material used to create these synthetic cartilage implants. 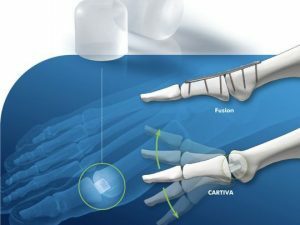 Today, The Foot Doctors at Foot Healthcare are experts that can provide patients around the Novi, Southfield, & Livonia areas relief from arthritis in their toes. What are the uses of Synthetic Cartilage? 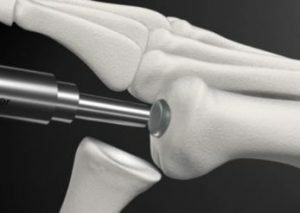 The surgeons at Foot Healthcare Associates are the best doctors for synthetic cartilage implants in areas surrounding Novi, Livonia & Southfield. Call us today to see if you qualify for this exciting treatment option! Our podiatrists provide foot and ankle treatment and surgery to patients in Livonia, Northville, Farmington, Farmington Hills, West Bloomfield, Redford, Westland, Garden City, Dearborn Heights, Canton, Plymouth, Wayne, Novi, Southfield, and other surrounding areas.